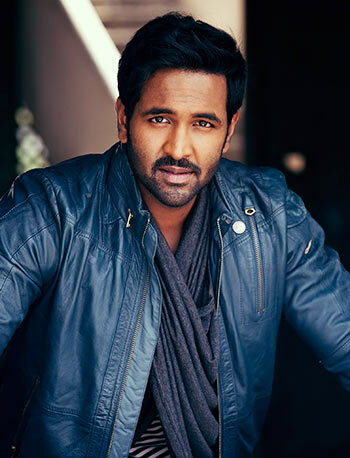 Rediff.com » Movies » Quiz: Just how well do you know Telugu actor Vishnu Manchu? Quiz: Just how well do you know Telugu actor Vishnu Manchu? As Telugu actor-filmmaker Vishnu Manchu celebrates his birthday on November 23, we test your knowledge on the actor! Quiz: What was Dil Toh Pagal Hai's original title? Quiz: Coolie No 1 is a remake of which Tamil film? Quiz: Just how well do you know Nayantara? Quiz: Just how well do you know Zeenat Aman? Quiz: Agni Sakshi is inspired from which Hollywood film?